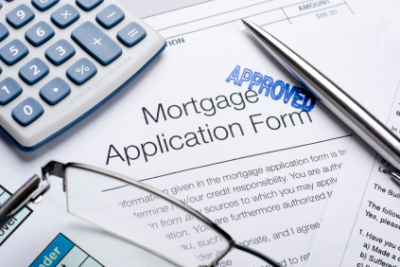 New data from Chartered Surveyors e.surv has found that over the last twelve months, the number of house purchase mortgage approvals has reached a twenty-month high and risen by 19.8%. This represents the highest monthly total since January 2014 – the last month when the Bank of England offered support to mortgage lenders via the Funding for Lending Scheme (FLS). September 2015 has seen 72,930 house purchase lending approvals, while in January 2014 there were 75,691 approvals. Since the previous month of August, which saw 71,030 house purchase approvals, this number has increased at a month-on-month pace of 2.7% – taking annual growth in the number of approvals to 19.8%.